If you would like to see our fine massage tables and massage chairs in person, please visit us at the one and only massage warehouse and showroom in Chicago. You are welcome to stop by any time during our business hours. We don't just sell massage tables. We think of our work as developing and supporting a new and better lifestyle for ourselves and others. We constantly seek out new products that contribute more harmony, well-being and beauty to our day to day living. 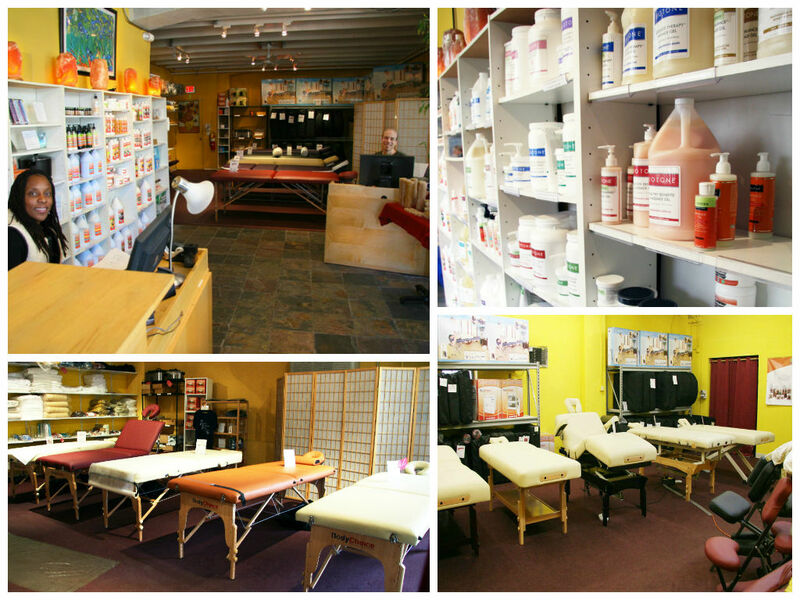 Our beautiful massage warehouse and showroom is located at 1419 W. Howard Street, Chicago, IL 60626. We look forward to meeting with you. Have a question? 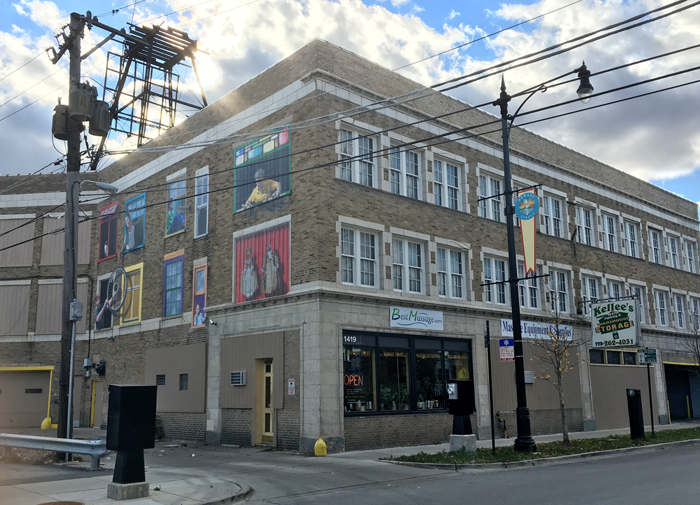 Please give us a call at (773)764-6542.